During the past decade, it has become commonplace to interpret social and cultural reality-the very groundwork of the social sciences-as linguistic constructions. Not only is society viewed as a text, but scientific texts themselves are seen as rhetorical constructions. This collection of scholarly essays begins with an overview of this emerging field, and covers the specific stylistic practices by which social scientists create -objective- or -true- representations of society. 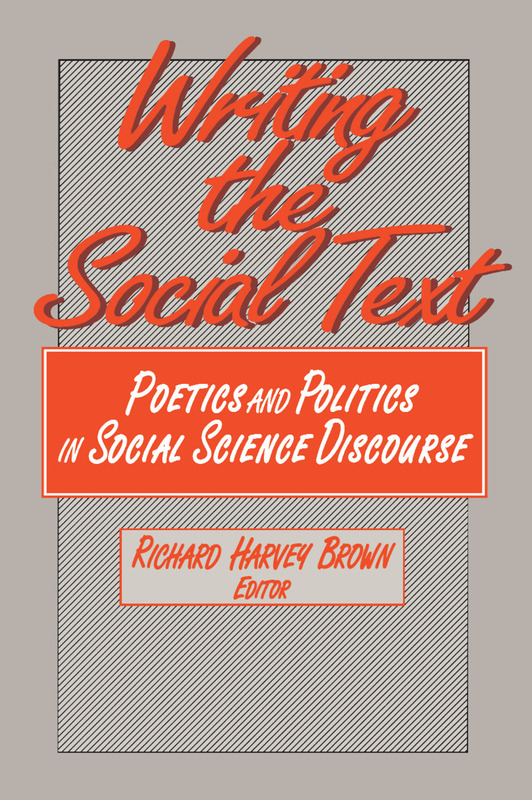 The volume closes with a consideration of the more telling challenges to the rhetorics of the social sciences and how these might be encompassed or overcome.